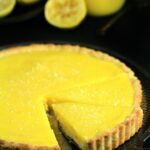 Lemon Tart with Shortbread Crust - Frugal Mom Eh! 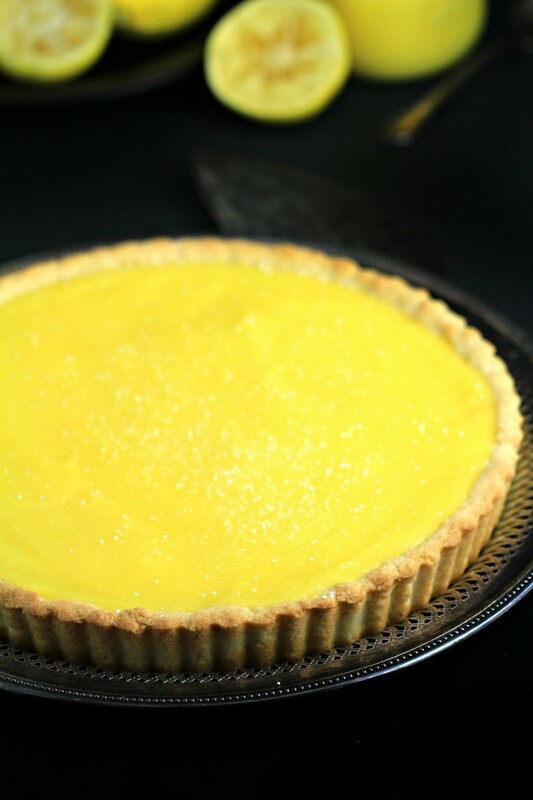 I love all things lemon, and this lemon tart is just dreamy. 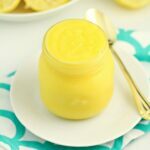 It’s filled with a homemade lemon curd but you could use a pre-made lemon filling if need be. 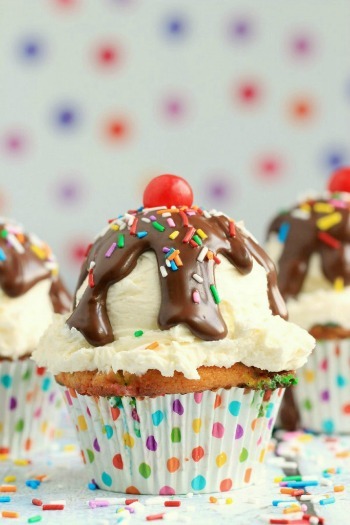 It’s totally worth the 15 minutes to pull together this filling from scratch though! The crust is super easy too. There is no rolling out. 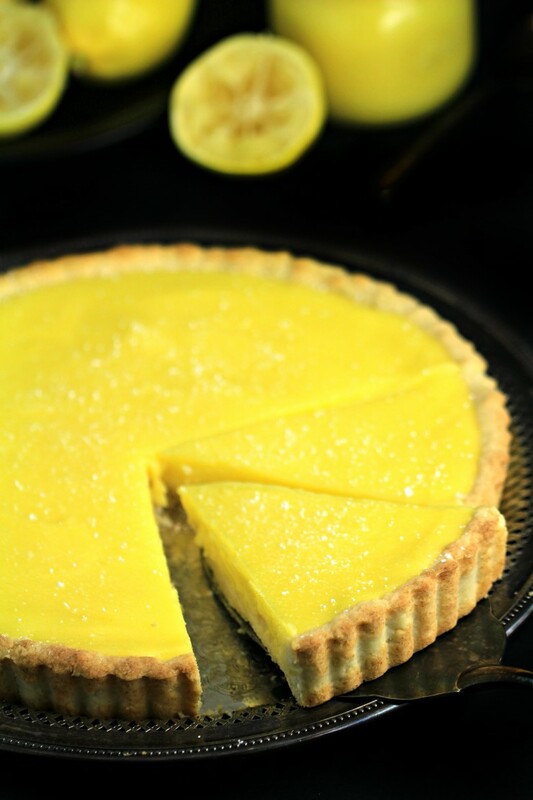 Just shape it against the tart pan and you will come away with a perfect looking pie crust. In a large bowl, cream together butter and icing sugar, then slowly mix in flour and baking powder. 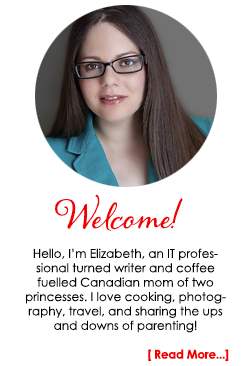 Press into a 9″ tart pan. Bake for 10-12 minutes, or until edges are slightly browned. Set aside to cool in pan. While the crust is cooling off combine the lemon juice and zest in a small saucepan over medium-high heat, stirring occasionally. 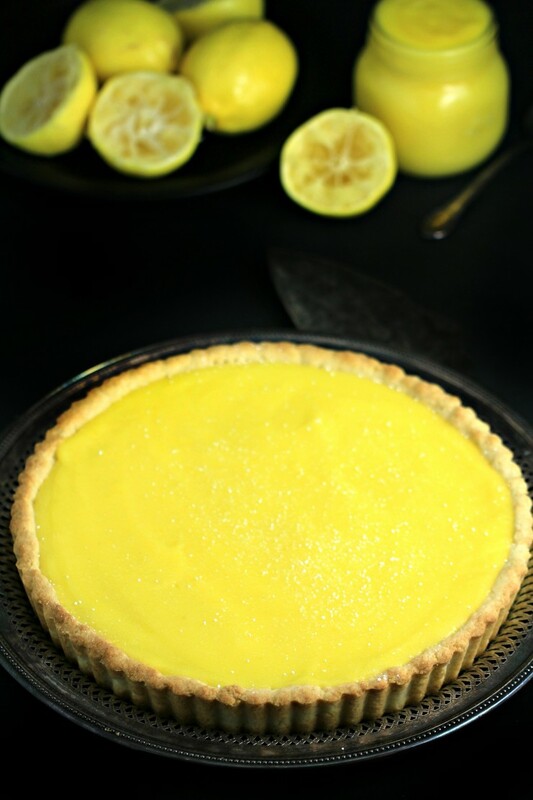 Pour the lemon filling into the crust and smooth out the top with a spatula. Refrigerate until set, about 2 hours, prior to serving. Press into a 9" tart pan. Yum, love anything lemon. 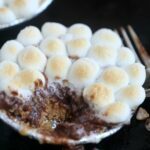 I actually have a tart pan that I have never used so this might be a good recipe to try out in it! 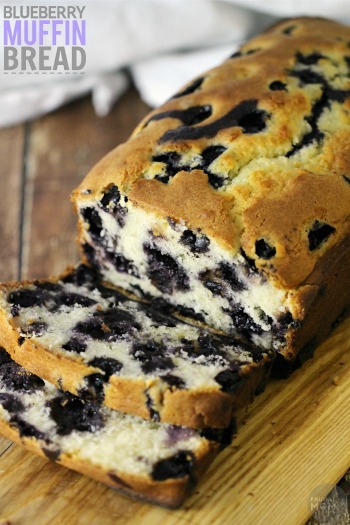 My mother does a similar version, it’s such a treat! 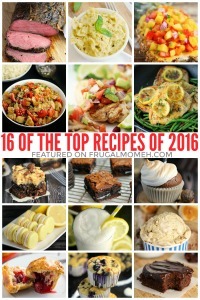 Oh, this looks so so good! I love the tartness of lemons. 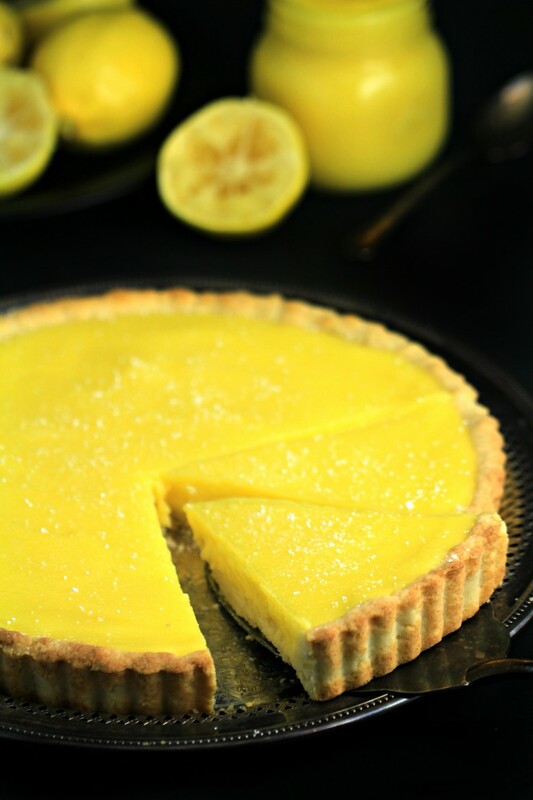 Lemon desserts were one of my favourites as a child, still are really though now my palate likes cheesecake (the very name put me off as a child) and strawberry shortcake, blueberry pie etc etc. That’s such a nice, bright yellow colour! It makes me happy just looking at it! I love anything lemon too. And I always have room for a lemon dessert. I love the look of your shortbread crust. Will be making this one soon. 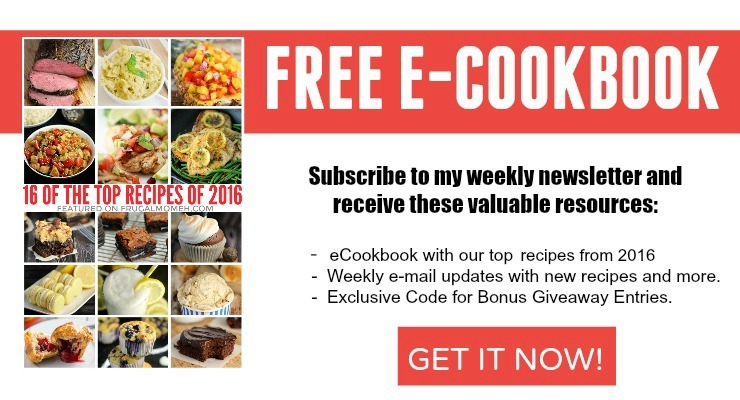 Thank you for sharing yet another delicious recipe. This sounds so delicious! Lemon anything is my addiction. I am definitely going to make this recipe. 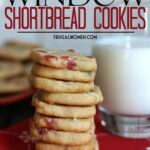 I love lemon and shortbread together! 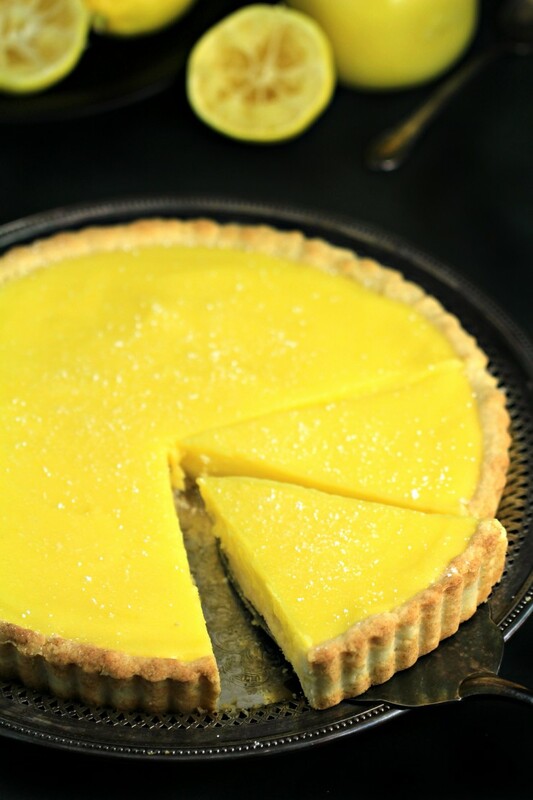 I made this tart and it was absolutely divine, I loved it!! 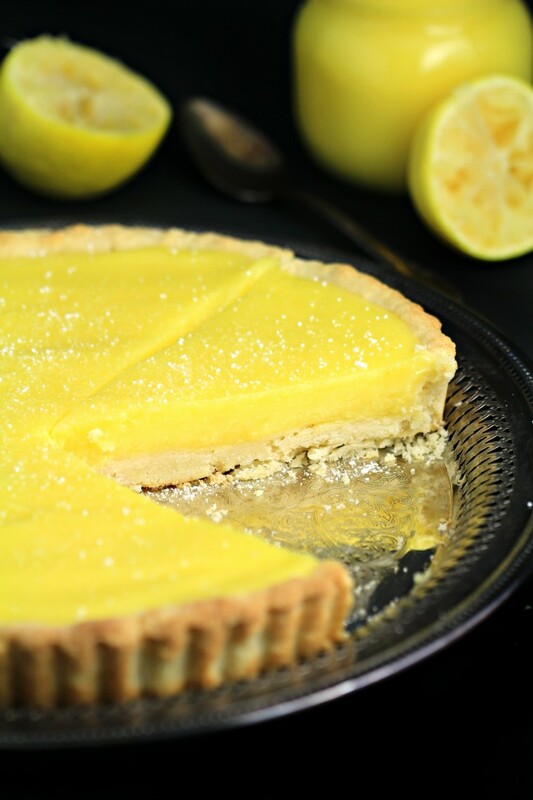 This lemon tart looks very delicious! 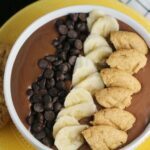 I am definitely going to try making it. What is icing sugar? Is it powdered sugar? Loved this. 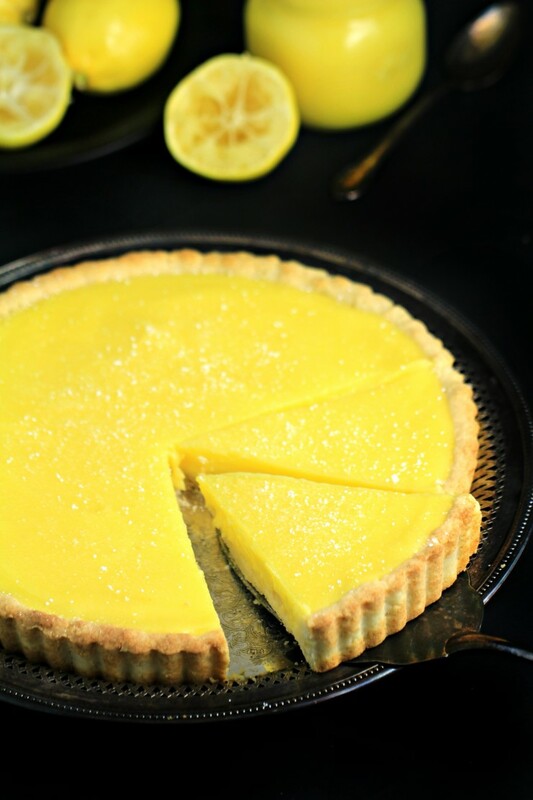 It has the perfect tangy lemon flavor that I love in a lemon tart. So I’m making this right now for a dinner I’m hosting tomorrow. How do I get it out of the pan?!? Also, Hi Neighbour! I’m in Grimsby! This recipe was easy to follow. The results so delicious, I can’t wait to make it again! Yes. A thousand times yes. I used an 11” tart pan with no substitutions and it strangely still worked like a dream. I will be making this again, for suresies.